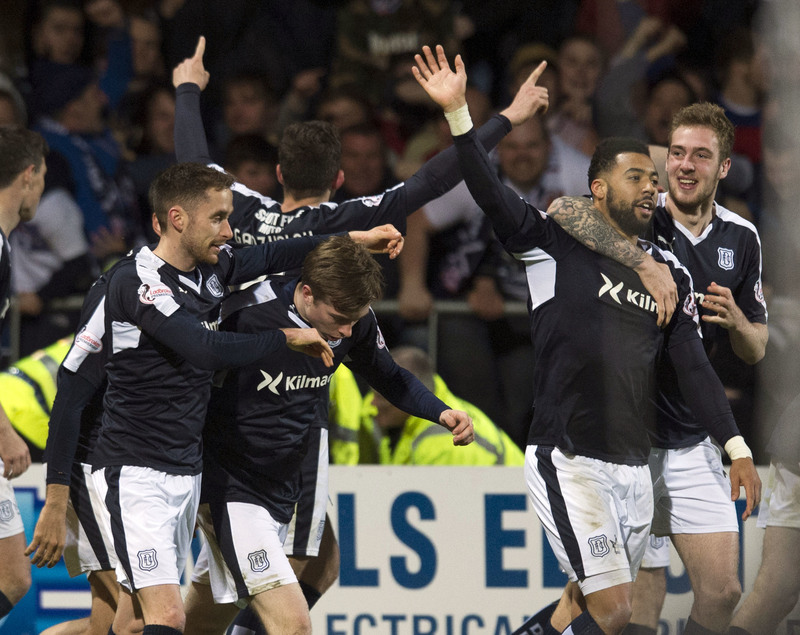 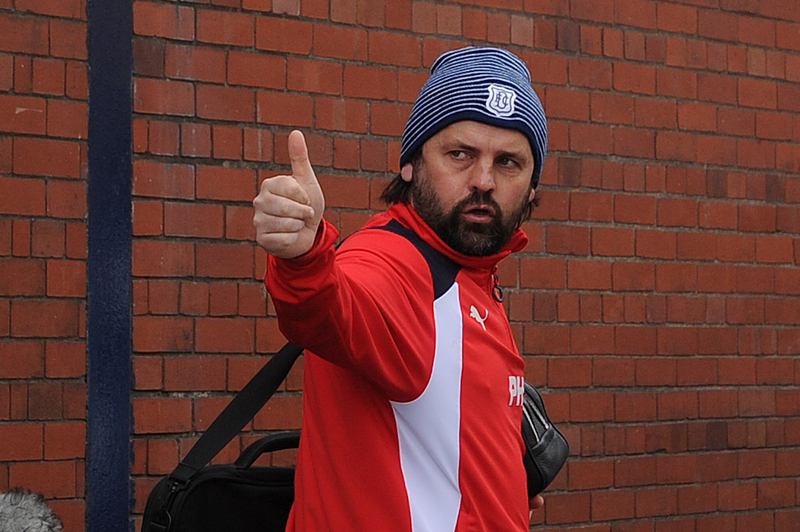 Dundee United face a tricky trip north in the fifth round of the Scottish Cup. 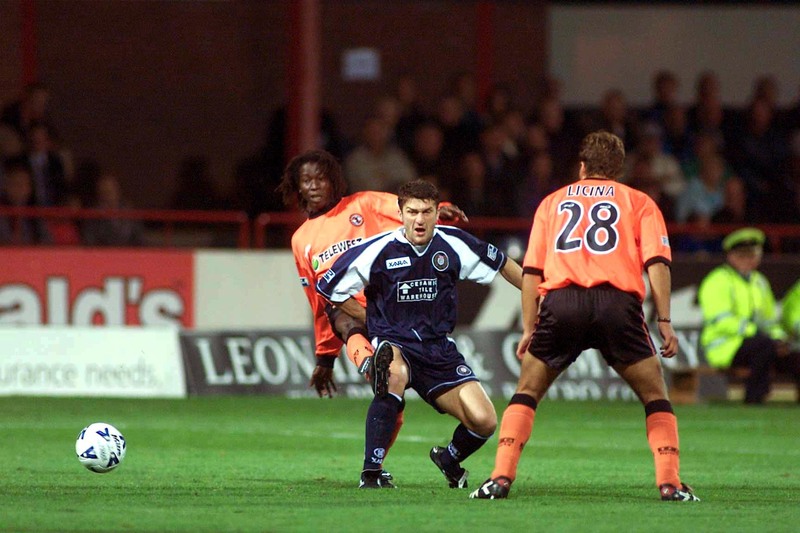 Dundee FC and city rivals Dundee Utd came so close to merging that a decision had even been taken on the strip they would wear. 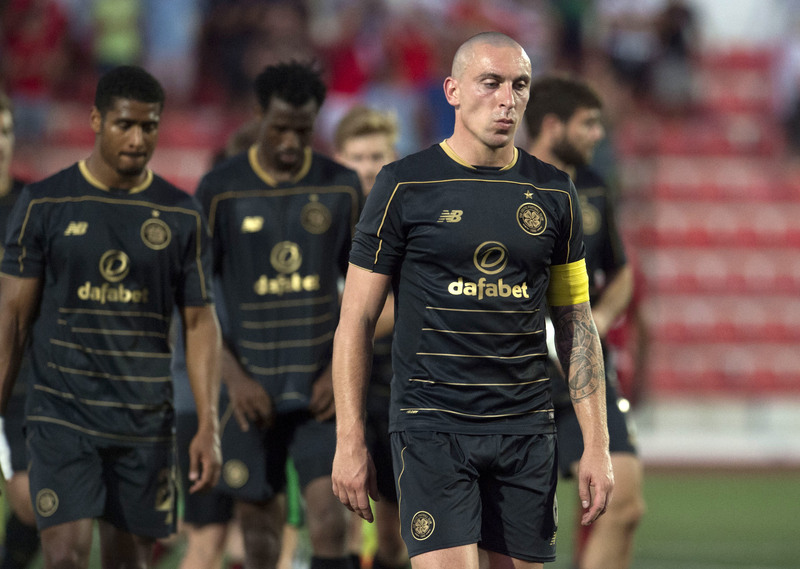 Is Celtic defeat to Lincoln Red Imps the worst ever for a Scottish team? 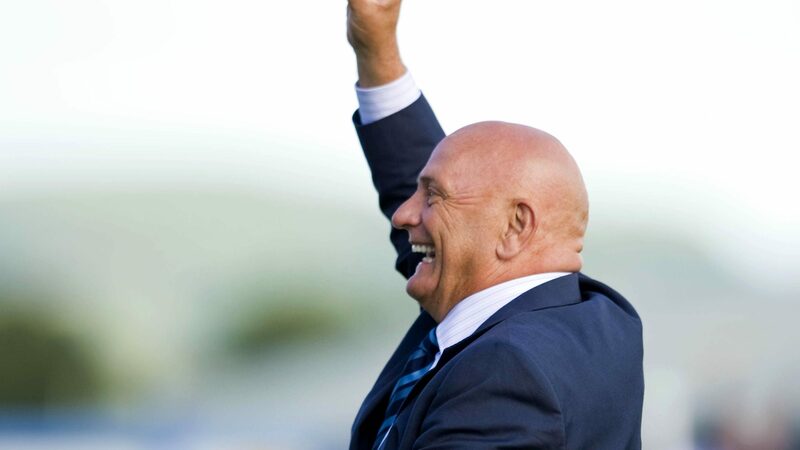 Celtic slumped to a truly horrific defeat in Gibraltar on Tuesday night, their well-paid professionals proving no match for the might of the Lincoln Red Imps. 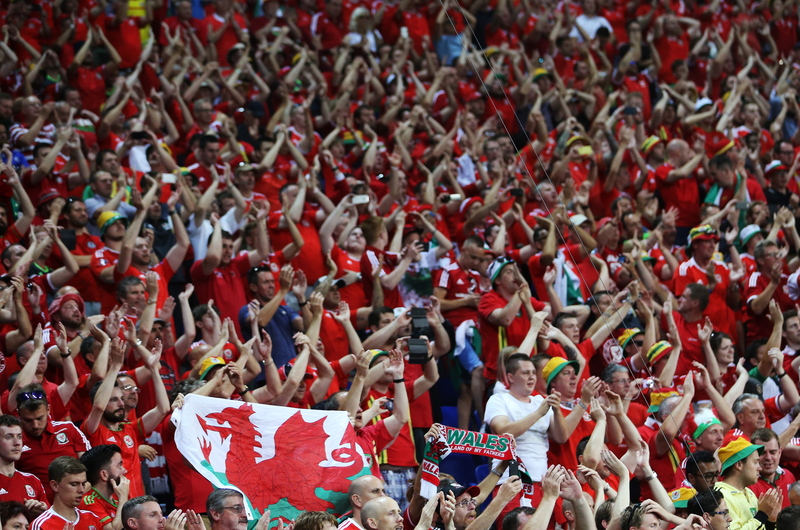 Euro 2016 is all over and the doom-mongers are already saying it was one to forget. 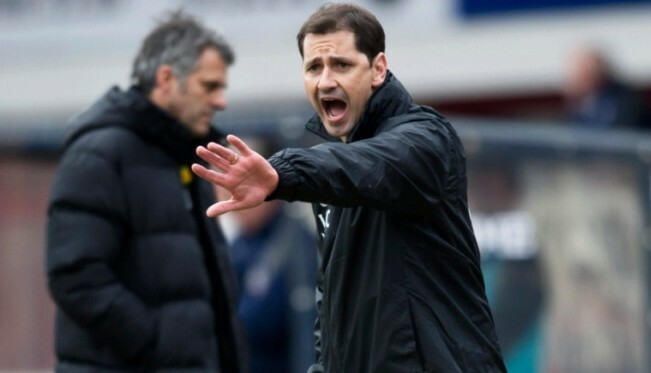 He may have led Dundee United to two cup finals and two top six finishes but Jackie McNamara's personal season from hell will finish in ignominy following confirmation his York City side have been relegated from the English football league.